Tickets go on sale May 14th 2016, 8am! From his Dove Award winning gospel albums to his genre-­‐‑defining Southern rock anthems and his CMA Award-winning country hits, few artists have left a more indelible mark on America’s musical landscape than Charlie Daniels. An outspoken patriot, beloved mentor to young artists and still a road warrior at age 78, Charlie has parlayed his passion for music into a multi-­platinum career and a platform to support the military, underprivileged children and others in need. Raised among the longleaf pines of North Carolina, Charlie began his career playing bluegrass music with the Misty Mountain Boys. After moving to Nashville in 1967, he began making a name for himself as a songwriter, session musician and producer. Elvis Presley recorded a tune Charlie co-­wrote titled “It Hurts Me,” which was released on the flip side of “Kissin’ Cousins.” He played on such landmark albums as Bob Dylan’s Nashville Skyline and tried his hand at producing on the Youngbloods’ Elephant Mountain and Ride the Wind. His own unique voice as an artist emerged as Charlie recorded his self-­titled solo album in 1970 for Capitol Records. Two years later he formed the Charlie Daniels Band and the group scored its first hit with the top ten “Uneasy Rider.” Since then the CDB has populated radio with such memorable hits as “Long Haired Country Boy,” “The South’s Gonna Do It Again,” “In America,” “The Legend of Wooley Swamp” and of course, his signature song, “The Devil Went Down to Georgia,” which won a Grammy for Best Country Vocal Performance by a Duo or Group in 1979 as well as single of the year at the Country Music Association Awards. 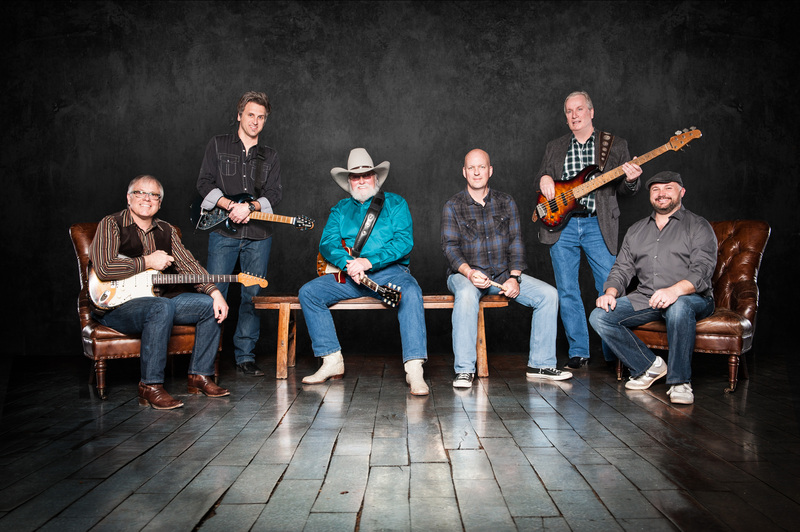 The band's latest release, "Off the Grid-­Doin' It Dylan," features 10 Bob Dylan songs by the CDB, and is their first CDB studio release since 2007. 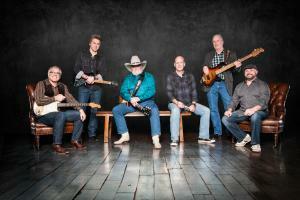 Gates open at 5pm, Music starts on the patio at 5pm with the Charlie Daniels Band taking the stage at 8pm. Food by Carl Blake with Rustik Roasts. Carl will be serving up his famous pork! Hot dogs and Brats also available. All starting at 5pm. FIREWORKS after the show by Brilliant Skies. All ages show! Kids 5 and under are free for standing room only. A ticket must be purchased for reserved seating. © 2019 ShowClix on behalf of Shawnee Bluff Winery and Vineyard. All sales are final. Tickets are non-refundable.